Didn't find what you were looking for in our first roundup? Check this one out. 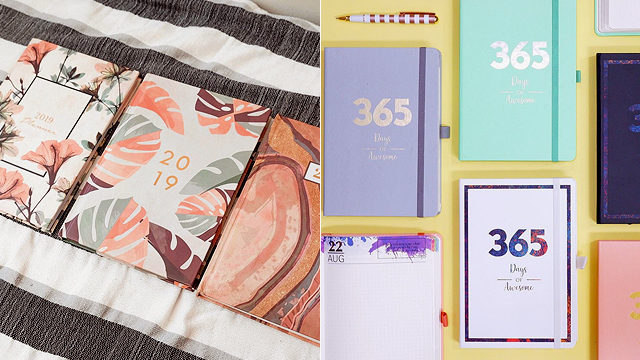 (SPOT.ph) If you’re a person who can’t live without a planner, then deciding on which one to use for the upcoming year is probably one of the hardest decisions you have to make before the year ends. 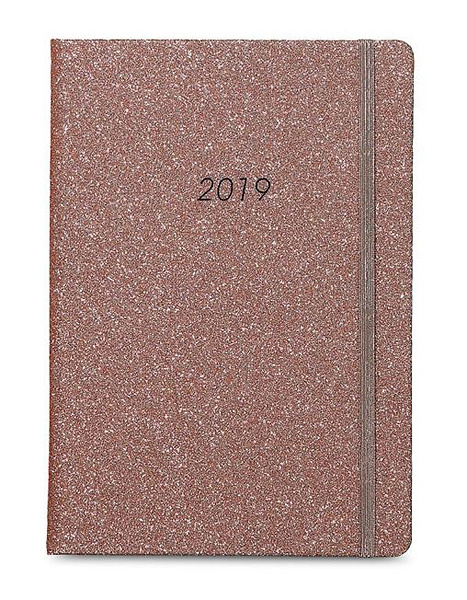 Well, if you didn’t find The One in our list of 50, we round up 10 more 2019 planners to help you make up your mind…or not. Depends on how you want to look at it. Don’t you just love the letterpressed detail on this minimalist planner from Print Cafe? It gives the planner an irresistible charm! Inside, it's an undated planner that features a monthly and a weekly layout so you can easily see all your deadlines, appointments, and meetings in one glance. The best part? It's only P220! 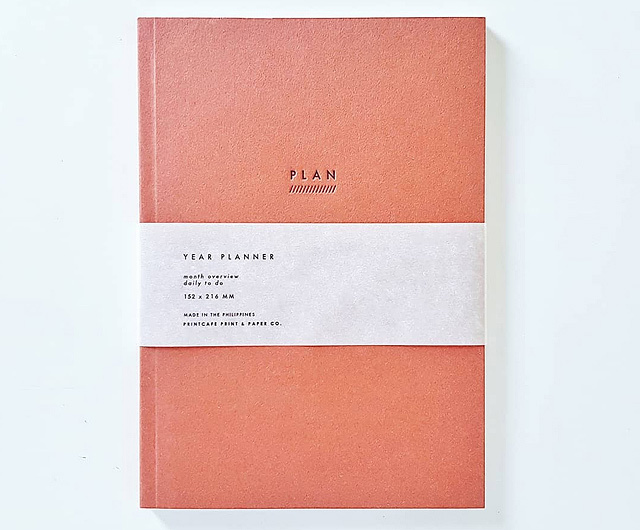 Looking for a planner that does more than just help you keep track of your plans? 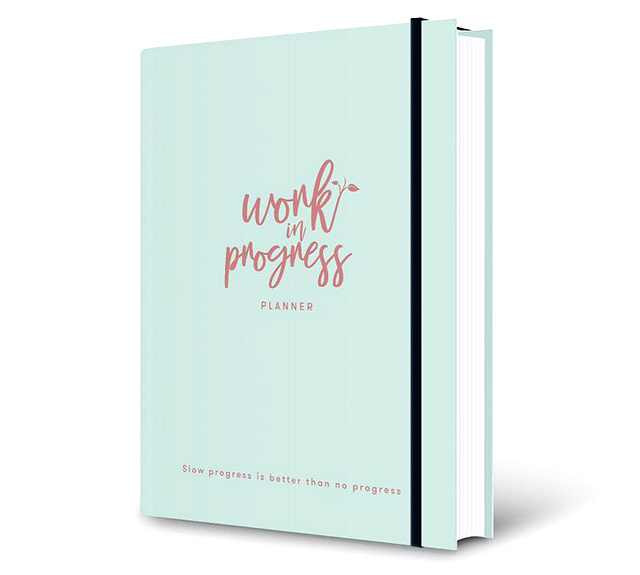 The Work in Progress 2019 Planner doubles as a personal guide, featuring in-depth guide questions that will help you reach your goals. It also has insightful stories from inspiring people to help you get going! 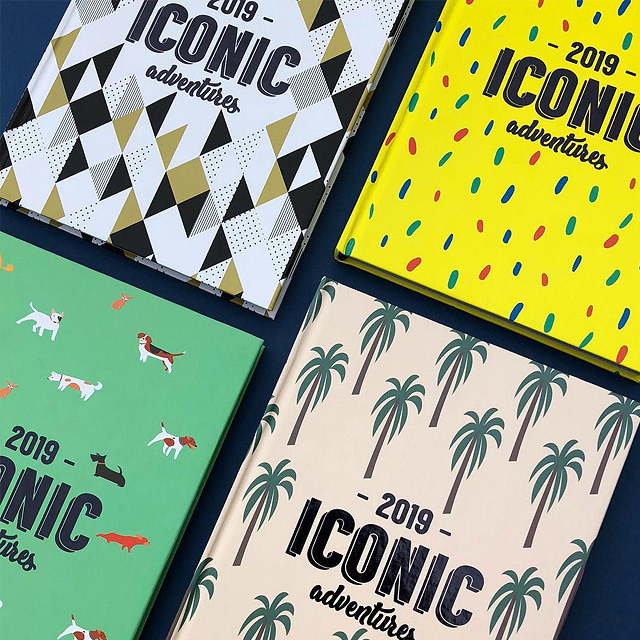 Here’s another planner that does the job and won’t hurt your wallet: The Limelight 2019 Planners from National Book Store are hardbound and feature a weekly layout with dotted pages—perfect for those who need a lot of writing space. The planners also include inspiring quotes, a pen holder, and a storage pocket for tickets, cards, and other small items. 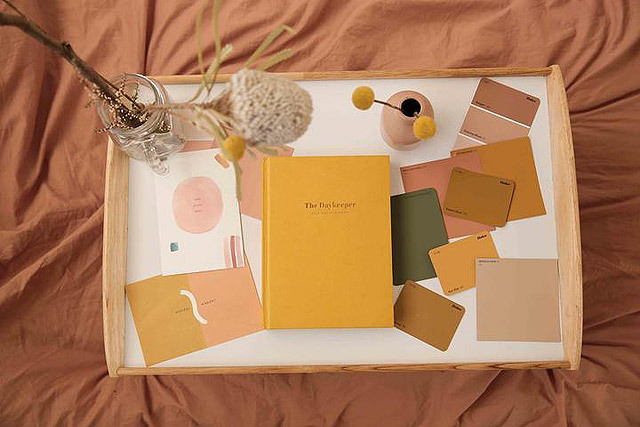 If you’re obsessed with anything minimalist, then you’ll fall in love with Penelope Pop’s collection of planners. The Everyday is a planner that aims to help you achieve your goals, keep track of your finances, and help you complete all your everyday activities. 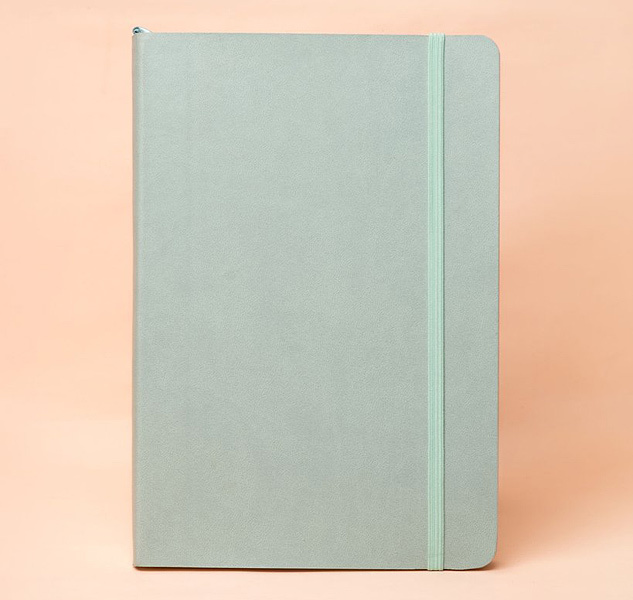 The planner is flexibound so you won't have to worry about creasing the spine. 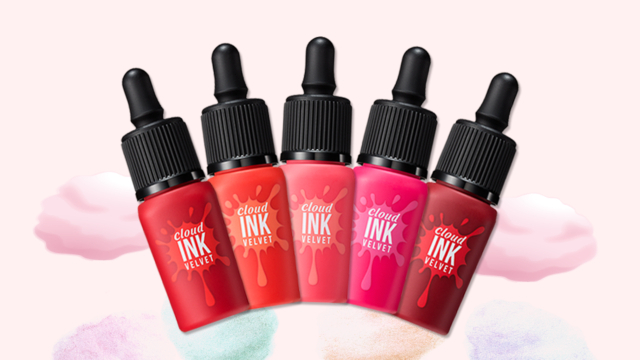 It comes in six gorgeous colors: Carbon, Bare, Rouge, Periwinkle, Blush, and Camel. It’s so #aesthetic! The Daykeeper 2019 comes in a bold Gen Z Yellow color that’s impossible to resist. Inside, it’s a weekly planner with an adjacent blank page dedicated for your “gratitude list.” Its monthly dividers feature artwork and quotes that will keep you inspired and motivated throughout the year. It comes with three colored postcards and a sheet of cool stickers, too! Get one of these fun planners for only P300 when you purchase a pair of socks from Iconic Socks—or free when you spend at least P2,000! The planners feature a clean weekly layout with ample writing space as well as fun pages that will help you set challenges for yourself and even design your own socks. Cool, right? 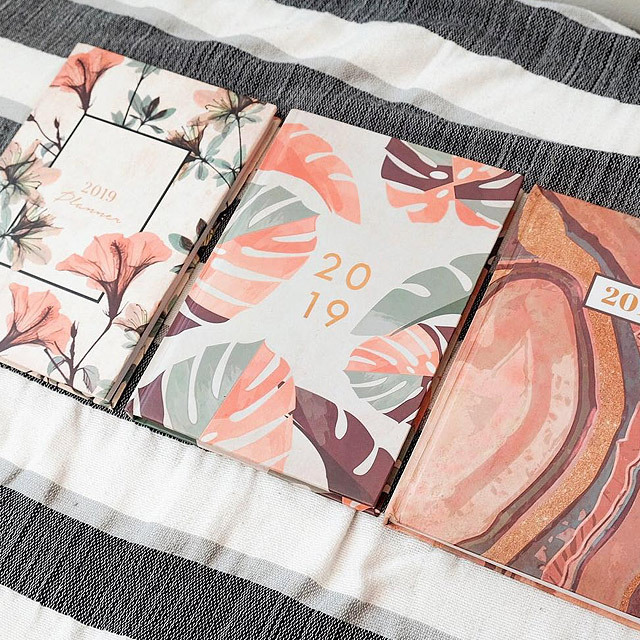 If you love prints and muted earth colors, then Invitation House’s 2019 planners are right up your alley. They have three gorgeous designs available, all featuring beautiful prints in the prettiest neutral colors. Inside, it has a weekly layout as well as special pages like a budget tracker and a goal-setting page to help you stay organized. 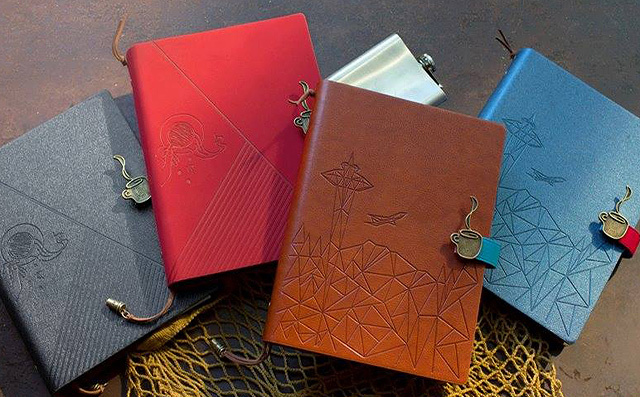 For their 2019 Travel Journal, Seattle’s Best Coffee tapped local artists to create beautiful illustrations inside the planner. It features refillable writing pages and drawing pages, monthly freebies, and fun stickers and postcards. All you have to do is collect 18 stickers (10 regular Seattle’s Best Coffee drinks and eight featured holiday drinks) to get your hands on a planner for free! 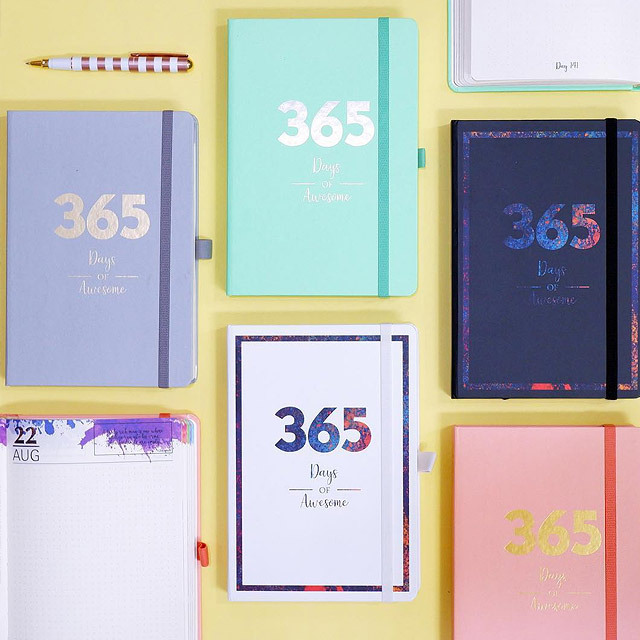 If you’re the type who likes planners that provide one page per day, then you’ll love Stradivarius’ Day-by-Day Agenda 2019. It features a daily and hourly layout, perfect for those who like having their days planned out by the hour. 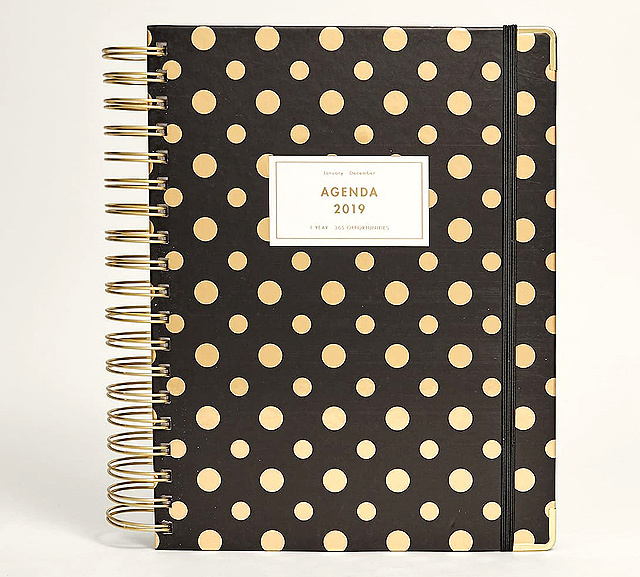 Don’t you just love the black and gold polka dots combo? Love sparkly things? 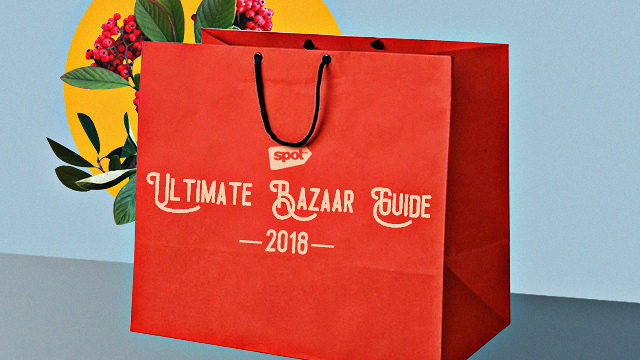 You wouldn’t be able to take your eyes off this dazzling 2019 planner from Typo. It has a weekly layout with monthly calendars and includes an elastic band for fastening. It comes in a pretty rose gold color that's sure to turn heads!